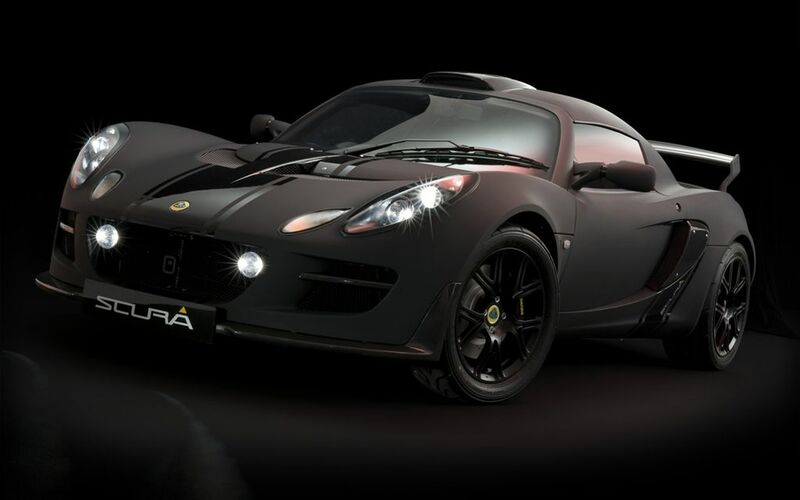 Lotus Cars unveils its latest special edition - the Exige Scura, so called due to its dramatic matt black and carbon fibre theme, at the Tokyo International Motorshow on 21st of October 2009. 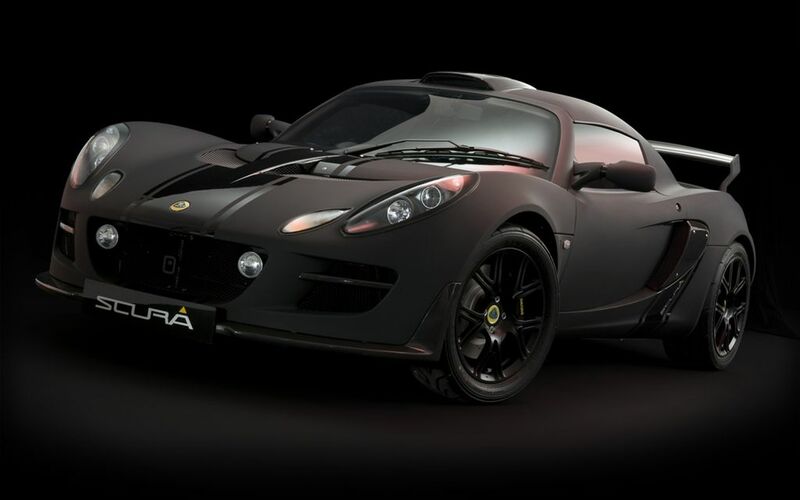 Translated as ‘dark' from Italian, the name ‘Scura' reflects the stealth character of this already fierce looking Lotus and its stunning soft-feel matt black paint finish. 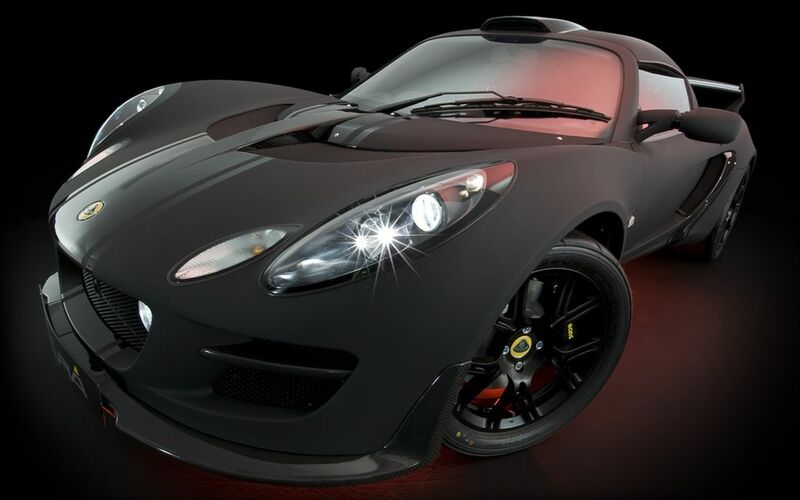 Limited to just 35 cars globally, this Exige evokes a desire to ‘indulge your dark side'. This is a serious looking car and enhancements to performance and a reduction in weight from the production level Exige S means that the Exige Scura demands to be driven by a serious driver.